Andrea is a Sports Physiotherapist. Andrea has over 25 years of experience as a physiotherapist having graduated in 1984. After graduating she worked in the country, Fremantle Hospital and Royal Perth Hospital gaining experience across medical, orthopaedic, surgical, paediatric and intensive care wards. Following 3 years working and travelling aboard she returned to complete a postgraduate diploma in sports physiotherapy in 1991. 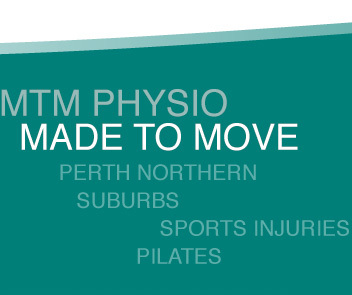 Andrea’s Sports Physiotherapy experience has been at WAFL level and with first grade rugby union. Since then she has worked in private practice, with a special interest in sports injuries and Pilates.